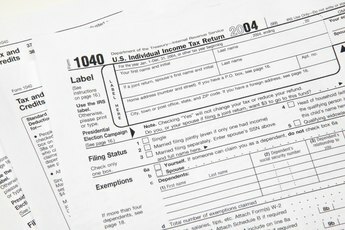 Are There Time Limits to File a 1040X for a Particular Tax Year? Form 1040X has time limits, but you might qualify for an exception. You thought you did everything right when you filed your federal tax return. However, later on you discovered you needed to use IRS Form 1040X to make changes, but didn’t know how long you had. Even though there are time limits for filing an amended tax return, you may still have enough time to file. 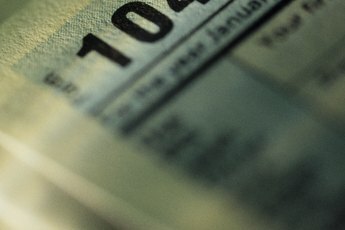 The IRS allows you to file Form 1040X only after you have filed an original return. In most cases, you must file the amended return within three years after the date you originally filed, including extensions, or within two years after the date you paid any tax due, whichever is later. If you filed your taxes early, the IRS considers your return filled on the due date, such as April 15 for most years. However, if your extension date was October 15 and you filed before this date, such as May 1, the IRS considers May 1 as your filing date. If you don’t meet the qualifications for the above-described time limit, you still may be able to file a 1040X. According to the IRS, some exceptions concerning the time limit may fit your situation. If you happen to live in a Presidentially designated disaster area, such as after a hurricane or flood, or if you’re affected by terroristic or military action, you may qualify for more time. This includes financial disability or a loss on a worthless security or a bad debt, as well as a foreign tax deduction or credit. It is a tricky situation to figure out these time limit exceptions, so the IRS suggests you consult with a professional tax preparer to see if you qualify. Reasons you should file a 1040X include correcting your filing status, your total income amount and changing the number of dependents you claimed, or adding tax credits or tax deductions that you forgot when you first filed. 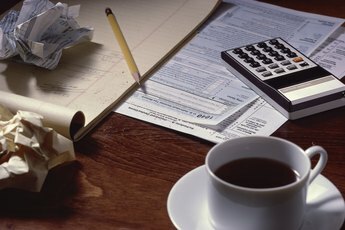 Do not file simply to correct any kind of mathematical errors, since the IRS generally corrects these automatically. When you fill out the form, check the correct box on the top of Form 1040X for the year you’re amending. Also, do not file your amended return until after you receive your original refund if you are filing for an additional refund. 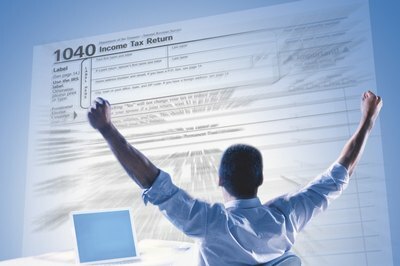 You can obtain Form 1040X and the Instructions for Form 1040X from IRS.gov/form1040x. 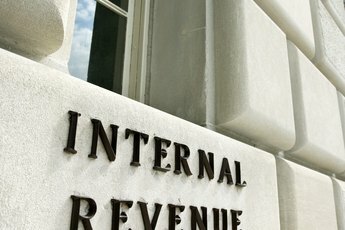 This IRS website was created especially for anyone who needs the form or wants to learn about them. You can also obtain any additional forms or schedules that you might need to amend at “IRS: Forms & Publications." Select the forms or schedules for the tax year you're amending; not the year you’re submitting the 1040X. Include these completed forms or schedules along with the 1040X to avoid processing delays. Also send along any payment due to limit interest and penalty fees. You can submit the form by mail only; it cannot be filed electronically.